Is faith truly faith if it does not persevere? We may understand what faith truly means and try to live by it. We may even live graciously because we know that faith is a free gift. But if our faith does not persevere to the end, or persevere in community, or persevere in hope, we would not have crossed into the new year with biblical faith. This sermon, the last in our transition series, shows us how to persevere by faith. 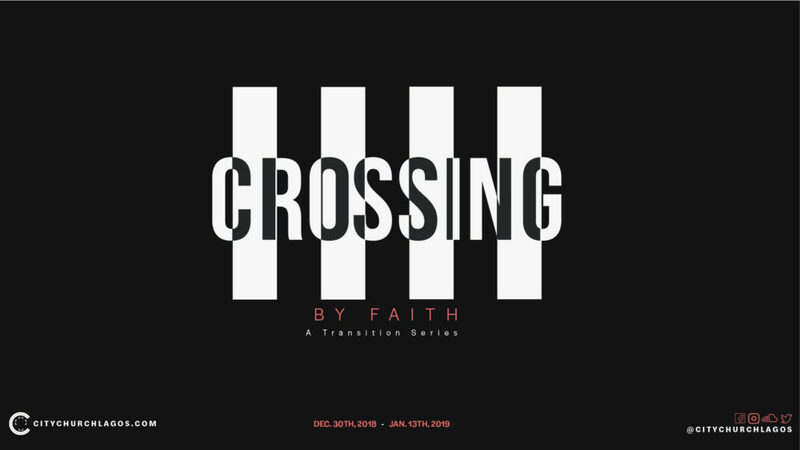 From Series: "Crossing by Faith"
In this transition series, which takes us from 2018 to 2019, we will see what it means to ‘live by faith’, ‘possess faith’ and ‘endure in faith.